Resistor are used in a wide variety of applications. 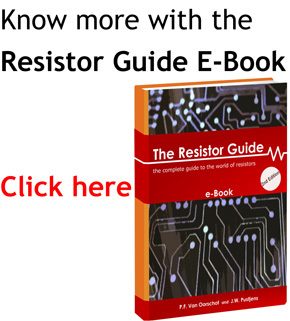 This category contains various pages explaining different resistor applications. Resistors are used in electronic circuit, where they can be used in series or parallel.